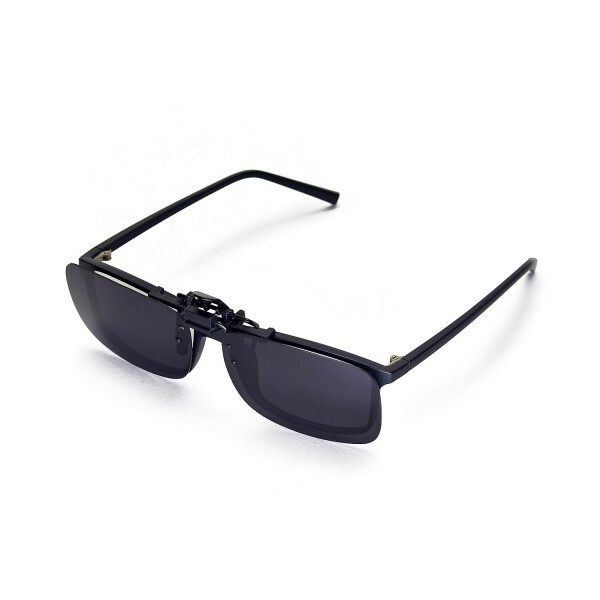 Walleva manufactures sunglasses, sunglasses replacement lenses and sunglasses accessories such as earsocks and nosepads. We provide plenty of colors such as red, blue, green, golden, purple, titanium, brown, black, yellow, clear and transition(photochromic) lenses. 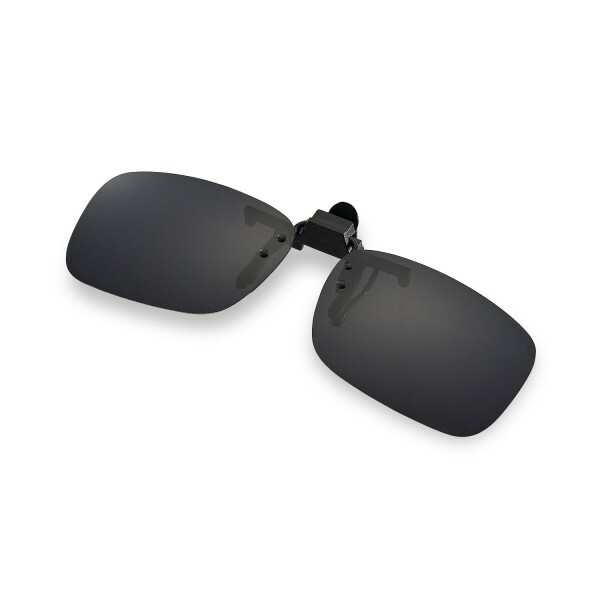 We also provide both polarized and non-polarized lenses. 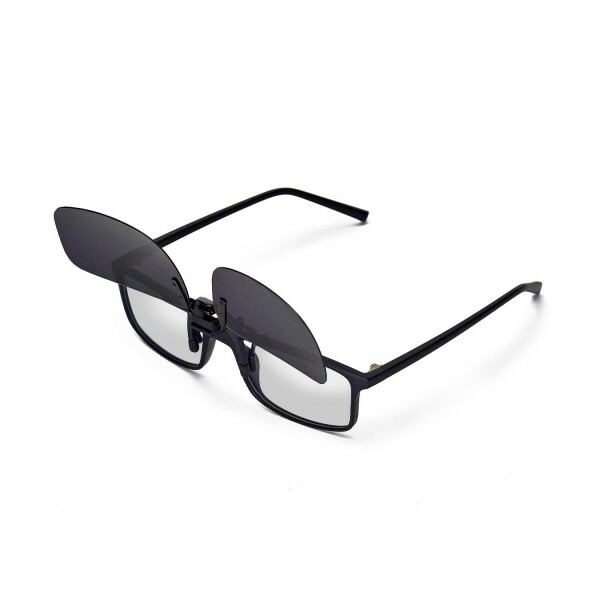 All the items are packed in a hard box which can protect your lenses from being crashed. 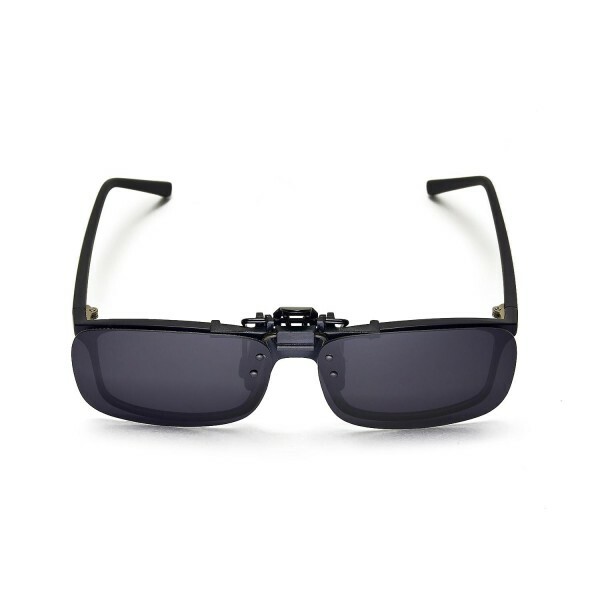 Disclaimer: Walleva is not affiliated with Oakley, Ray-Ban nor Rudy Project in any aspects. 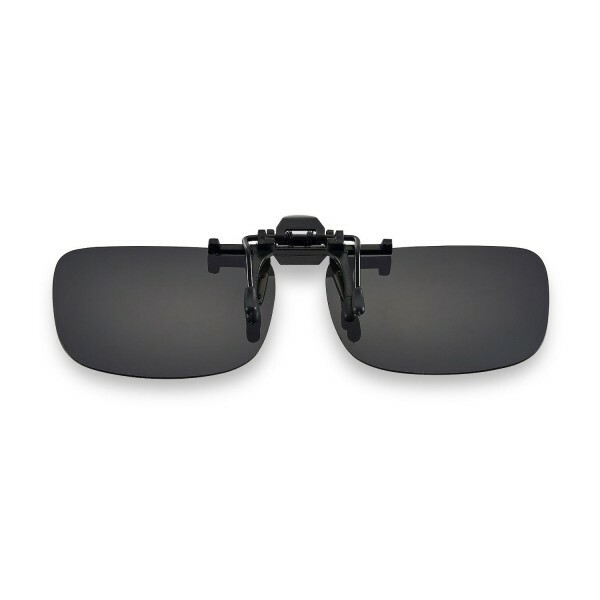 Walleva products are made by Walleva and are not Oakley, Ray-Ban nor Rudy Project products.